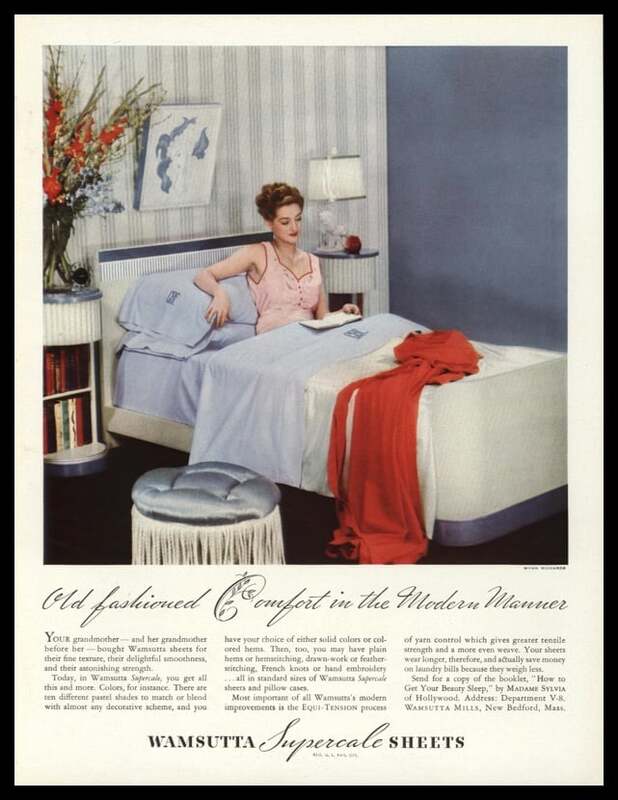 This 1938 vintage ad for Wamsutta Superscale Sheets has a color photo by Wynn Richards of a lady reading in a bed with monogrammed sheets that match the decor of the room and the headline, “Old fashioned Comfort in the Modern Manner”. 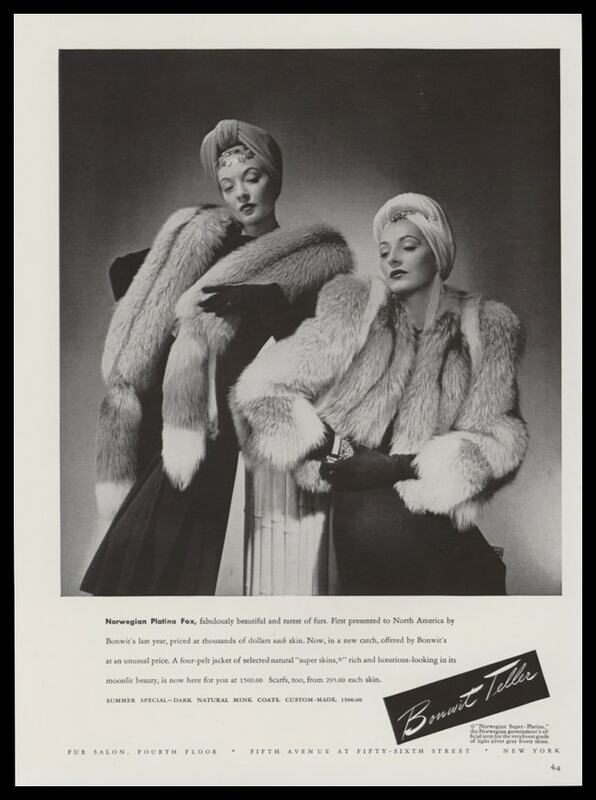 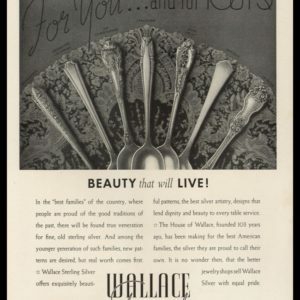 “Your Grandmother–and her grandmother before her–bought Wamsutta sheets for their fine texture, their delightful smoothness, and their astonishing strength. 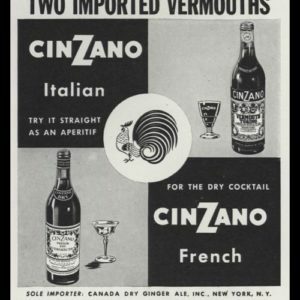 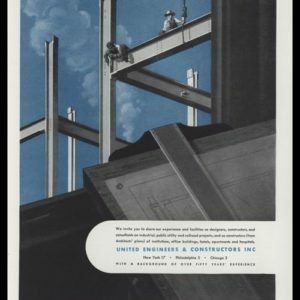 This is a 80 yr. old original vintage ad removed from a 1938 publication and is not a reproduction of any kind.